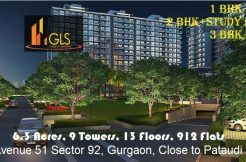 These are the most beautiful commercial projects with pre leased property for sale in Gurgaon which will assure returns of 12%. 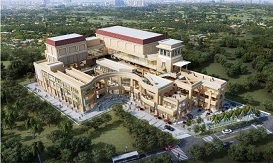 This is one of India’s quintessential luxurious retail destination. 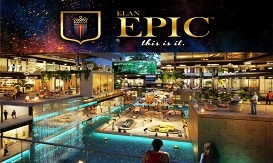 Elan Epic consists of many great fascinating luxuries such as more than 6 floating pods of restaurant, 275 ft wide road, all shops are atrium facing. Other exciting facilities that it poses are the 4-acre project with more than 800 ft wide frontage. It is surrounded by all the big residential project in its close proximity. These are one of the coolest projects which have come in the near past. 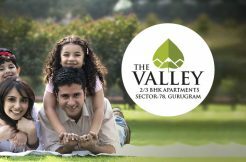 It is located in one of the best areas in Gurgaon. 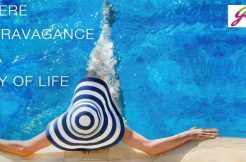 JMS marine square, sec-102 is one of the classiest and sassiest projects in the whole of Gurgaon. This stunning project is spread over a span of 2 acres. It is close to Gurgaon railway station, and more importantly, it is close to Dwarka expressway, NH-8. It is coming with pre leased property for sale in Gurgaon and gated security and 24/7 CCTV surveillance. 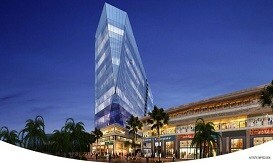 JMS marine square is filled with great facilities such as multi-cuisine restaurant, 5 multiplex, and many retail shops. It has all the convenience of escalators and lifts. More importantly, the size of the shops ranges from 200-2000 sqft. It is just 30 minutes drive to Indira Gandhi international airport. M3M Corner Walk will be one of the best in the business when it comes to all the necessary features such as 100% power backup and 24/7 highest security such as CCTV surveillance. Adequate parking with ample space for nearly 500 vehicles.Ultimate connectivity to Delhi and Gurgaon as well. It is close to all different and premium projects. 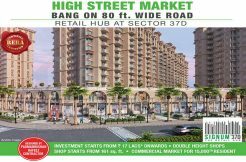 M3m corner walk has an amazing number of retail shops which will give guaranteed assured returns for the investors. 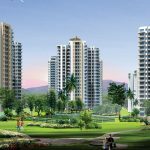 It is located near to beautiful golf course extension road at sec-74. This state of the art beautiful infrastructure is connected to Dwarka, Manesar, and NCR.